New! Destin Condo W/gulf Views - Steps From Beach! Luxury 5* Suite Harbor View Grand,water View ,3 Bed,2 Bath Pool. 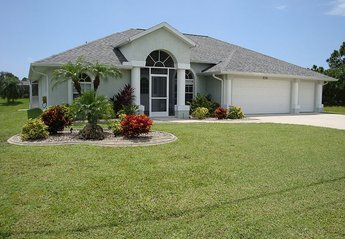 Beautiful custom 3+1 bedroom, 3 bath waterfront home available for vacation rental. Custom built saltwater pool with built in hot tub. 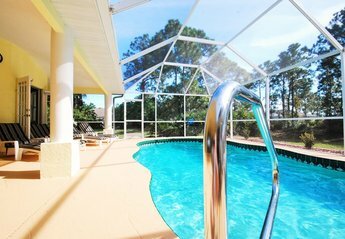 Gorgeous 4 Bedroom Villa with pool on Gulf of Mexico access canal. Close to white sandy beaches. Ideal for two families and sleeps 8 comfortably. Western Exposure with sun all day. Wireless WiFi.